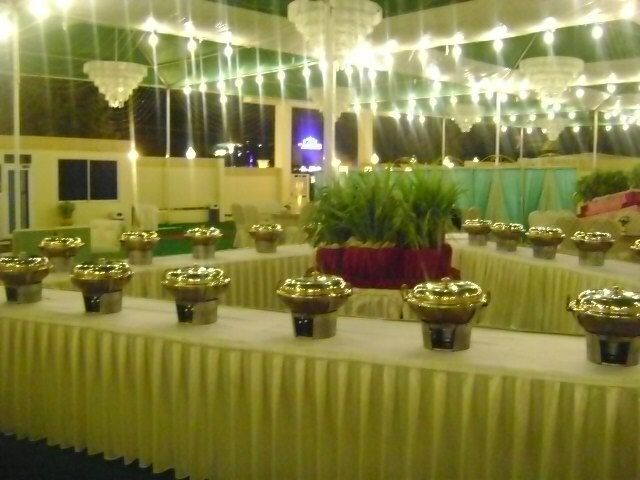 offers the most elegant touch to your event. 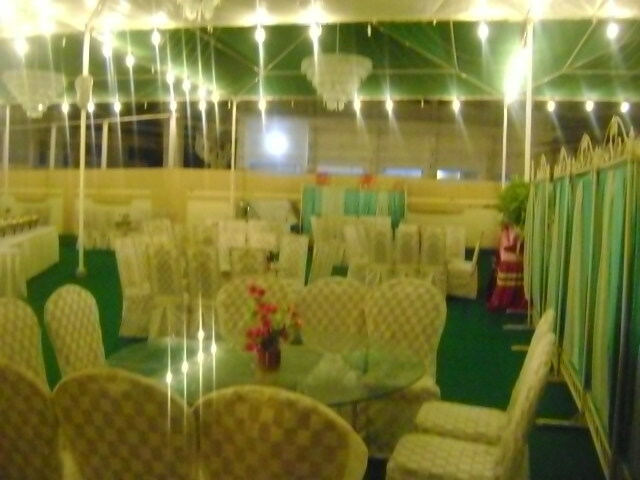 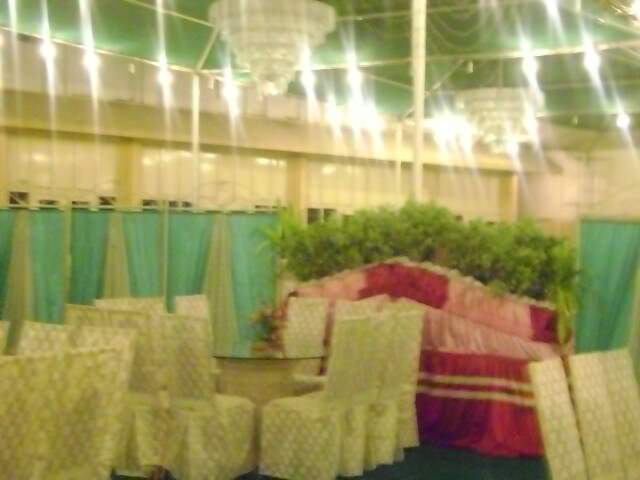 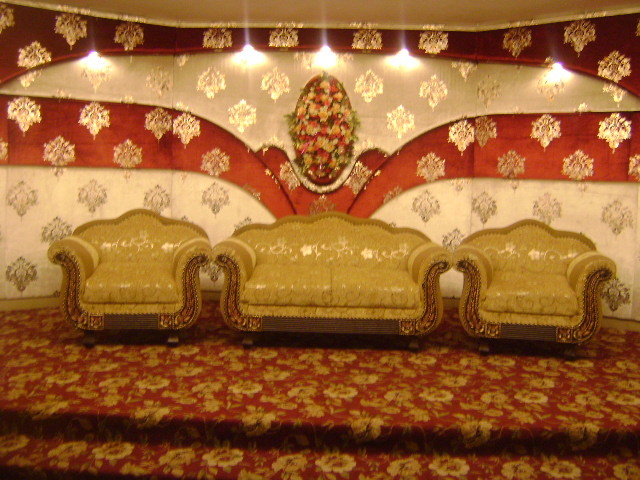 It is one of the best marriage lawn located in north Nazimabad Karachi. 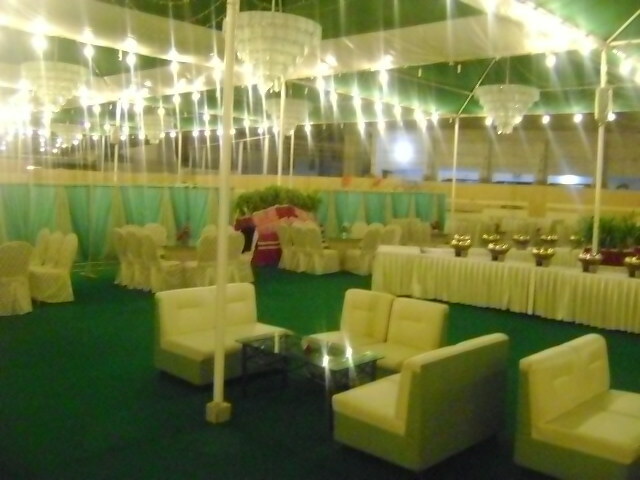 Infect marriage is one of the precious moment of anyone life so why not make this precious moment memorable for your entire life that always appears as a sweet smile on you face. 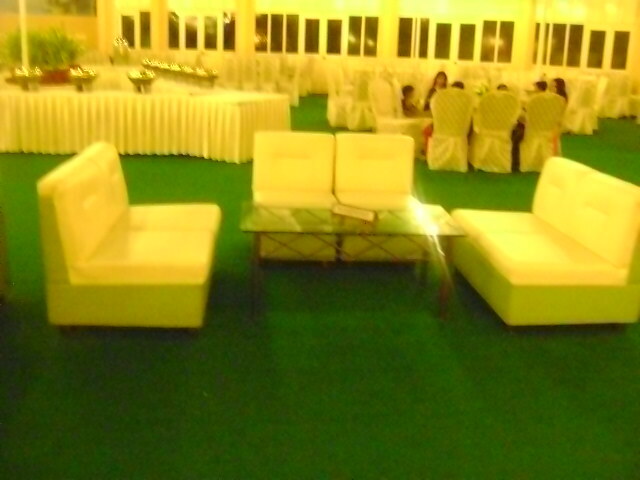 Join now the anjum complex marriage lawn that is full fill with modern infrastructure which is essential to make your event impressive. 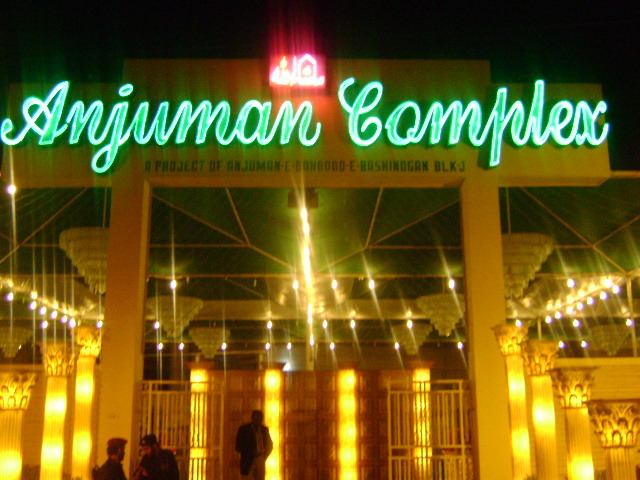 So let’s come to the Anjuman Complex to make your dream true!